"Ritz Company Playhouse Receives Grant" The Ritz Company Playhouse, located in Hawley, received a grant from the Wayne County Community Foundation. "Community Foundation Support Roots 'N Rhythm" Since 2005 Wayne County residents and visitors have enjoyed the Honesdale Roots 'N Rhythm Music and Arts Festival held in June. The Wayne County Community Foundation awarded a grant to the Northeast Regional Cancer Institute. 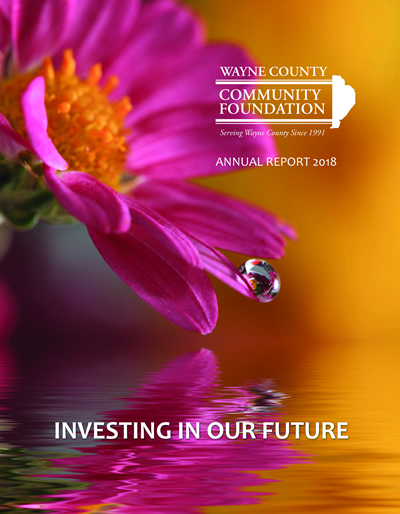 On June 21, 2018, the Wayne County Community Foundation held its annual,Scholarship Program.